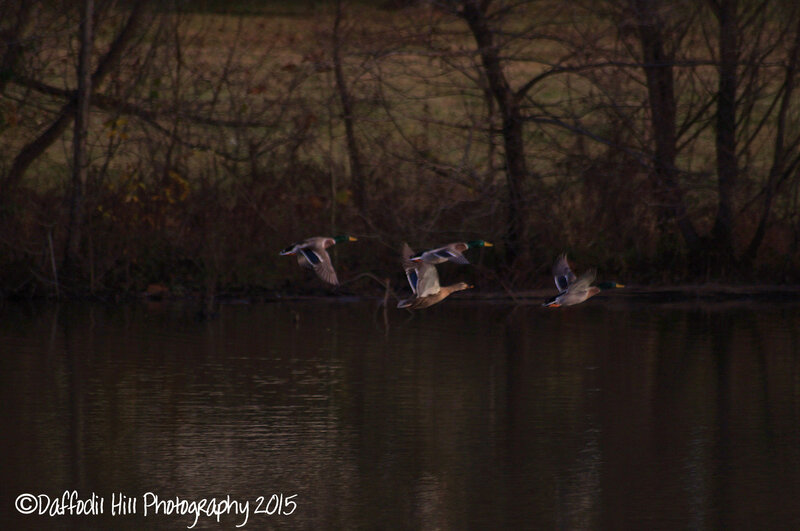 November 15, 2015 November 15, 2015 Categories PhotographyLeave a Comment on Ducks At Dusk….And Underexposed. After several attempts at ducks in flight, I find I am having a hard time getting the most out of my Sony A37. Since having several success with my old and sold A300 I thought it would be easy-peasy with the newer A37 but that is not my reality. I do love this camera and have had no problems using it in my style of shooting but ducks and other birds in flight have my number for now. Here is the least of the terrible from this evening.